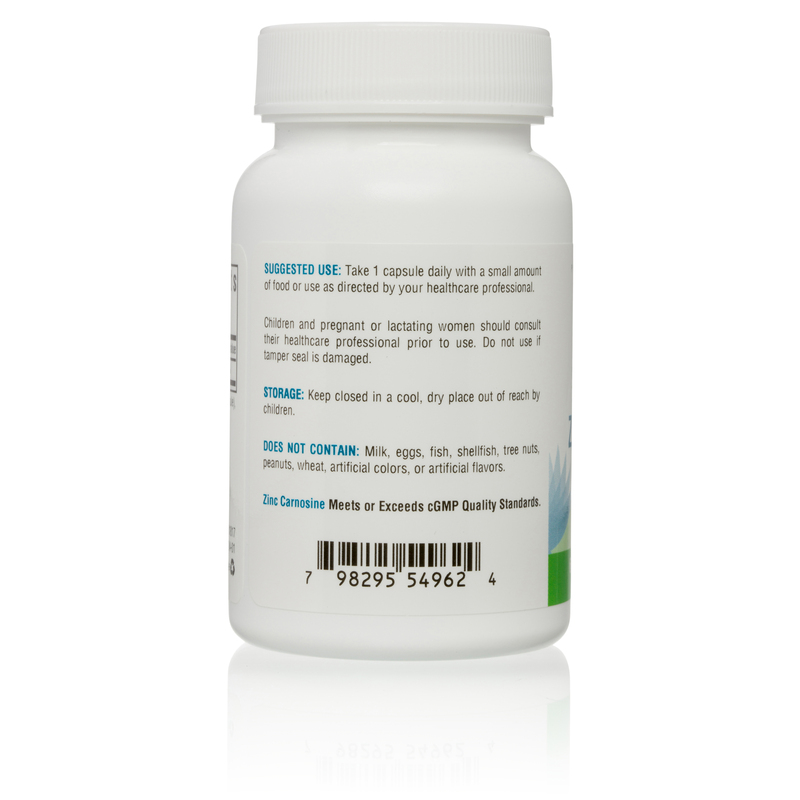 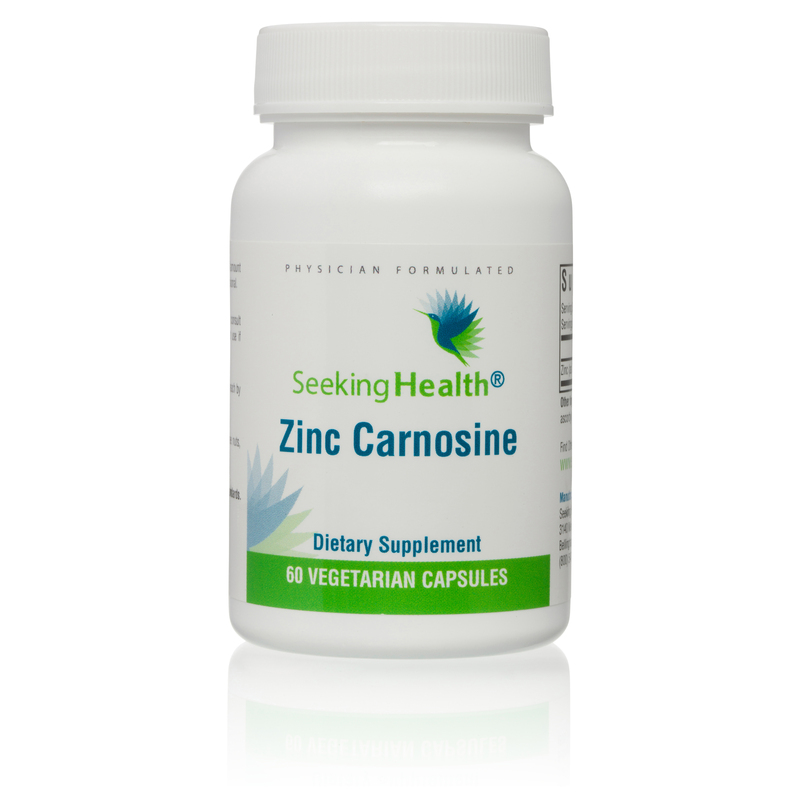 Zinc Carnosine is designed for those desiring a natural approach to supporting the gastrointestinal lining. 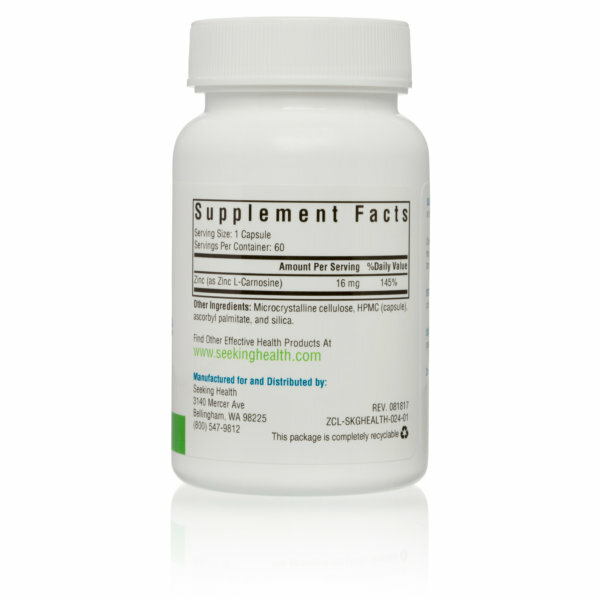 This product may be combined with high-quality probiotic formulations for a more comprehensive approach to gastrointestinal health. 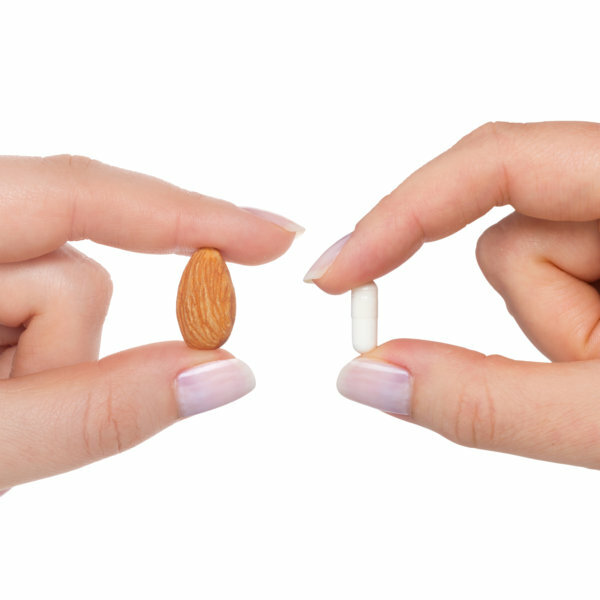 Take 1 capsule daily with a small amount of food or use as directed by your healthcare professional. 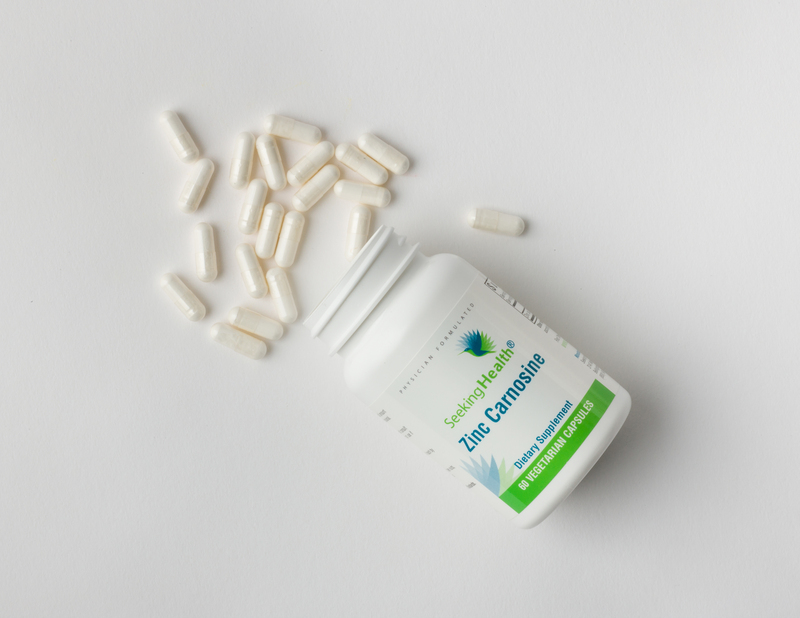 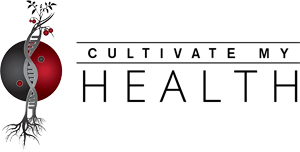 Other Ingredients: Microcrystalline cellulose, Vegetarian capsule (hypromellose and water), ascorbyl palmitate, and silica.